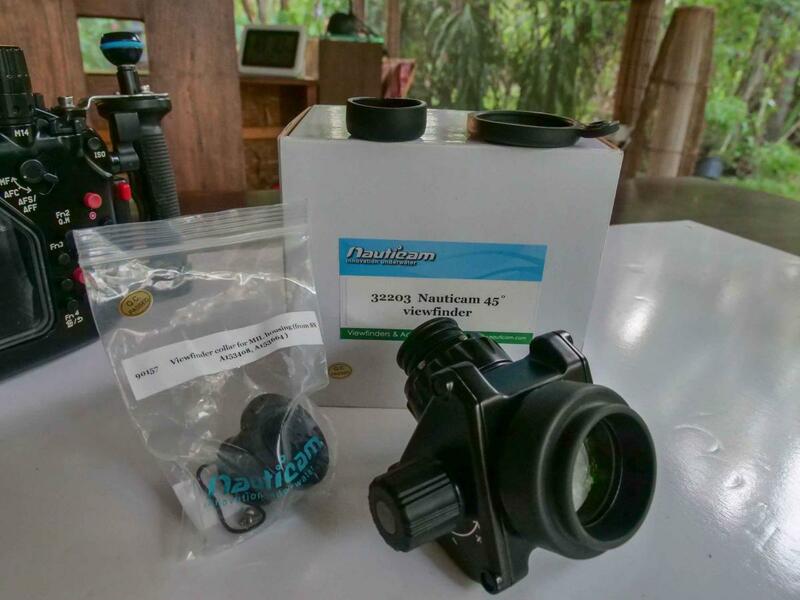 For sale is a Nauticam 45 degree viewfinder in perfect/as-new condition. Only used it a few times, I now use an external monitor. Offered at US$750 (AU$1000) plus shipping. Located in Australia, happy to ship worldwide. Edited by dave@immersed, 16 November 2018 - 12:40 AM. PM plz, I am interested.